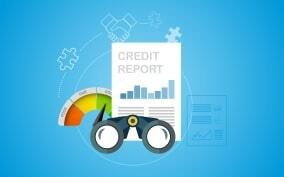 A Credit Score is an important indicator of your financial health. The three-digit score influences your financial health & dreams in more ways than one. Be Aware. Be Smart. 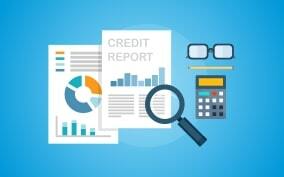 Explore your credit score & report today and take your first step towards financial awareness. A well-analyzed credit report helps you understand your current financial situation and the possibilities available to you. It is an important tool to plan your future financial decisions. Don’t let lack of information hold you back.Access Your Comprehensive Credit Report Today. is all you need and our team of experts are here to help you do just that. 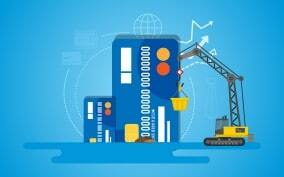 Start Building Your Credit now. Unforeseen circumstances can bring unforeseen needs for funds. A bad credit score can mean no access to the urgent loans you need. 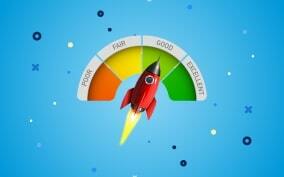 Don’t let a bad credit score hold you back. 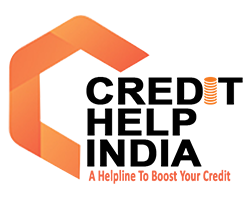 Allow our team to provide you the solutions you need. Access our exclusive Quick Credit Booster Program Now.